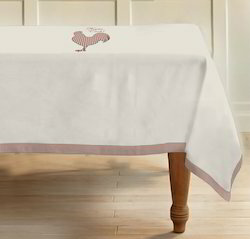 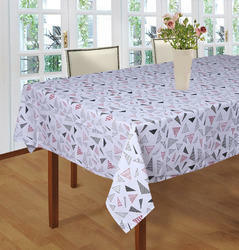 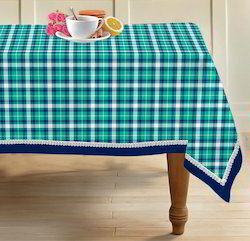 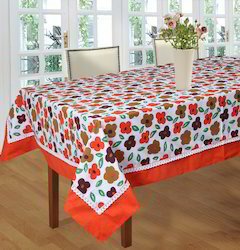 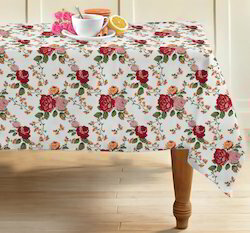 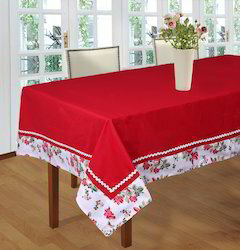 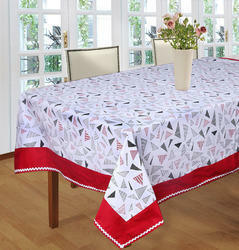 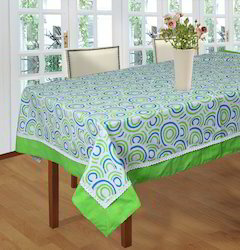 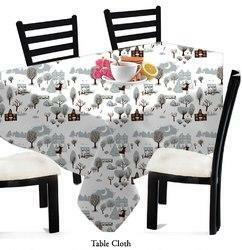 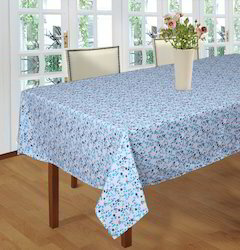 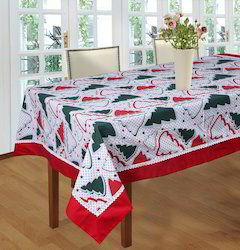 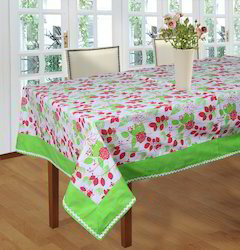 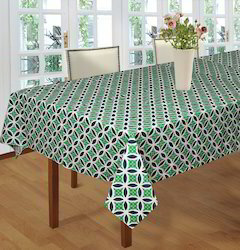 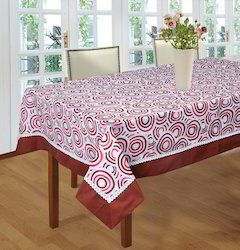 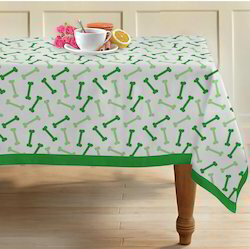 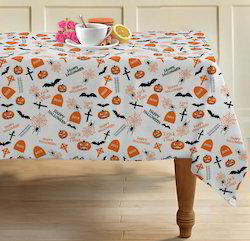 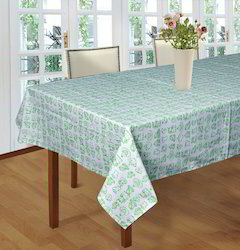 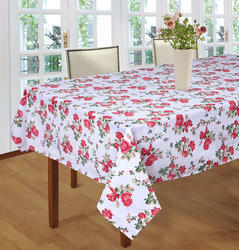 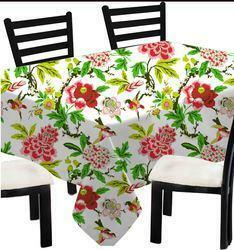 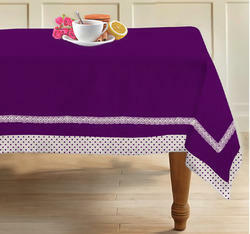 We manufacture an exciting gamut of Table cloth that form the basic accessory of a table cloth. 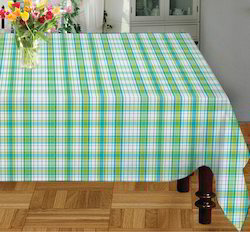 Used from day to day, we make sure that the Table cloth are designed and fabricated out of high grade fabric to provide durability and strength for the daily wear and tear. 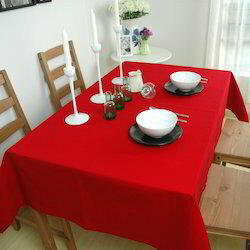 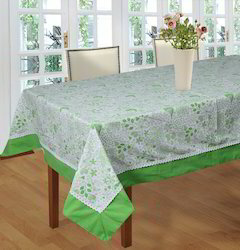 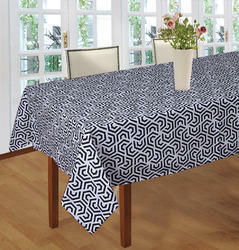 Also, stark color contrasts and design motifs make our Table cloth extremely appealing and attractive. 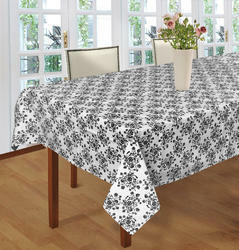 They are available in different shapes as sizes as per the requirement of the client and area of application. 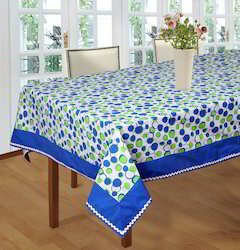 It is considered to be a "high end" fabric, this is a cotton yarn are used with good color fastness property. 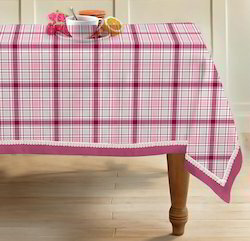 Wash Care : Machine Wash Cold , Tumble Dry , Hand wash , Machine wash hot. 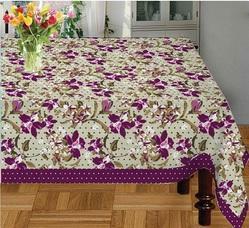 Size 140x140 cms, 140x180 cms etc. 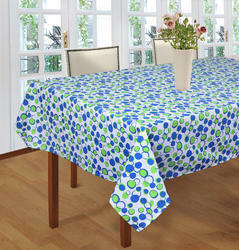 or any specified sizes can be done. 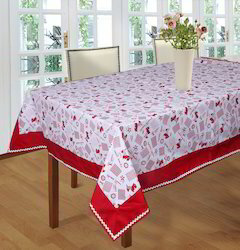 any designs, colours can be done red, green, blue etc..
Wash Care Instruction Machine Wash Cold. 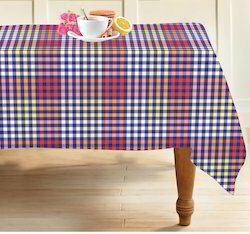 Tumble Dry .Hand wase , Machine-wash hot.